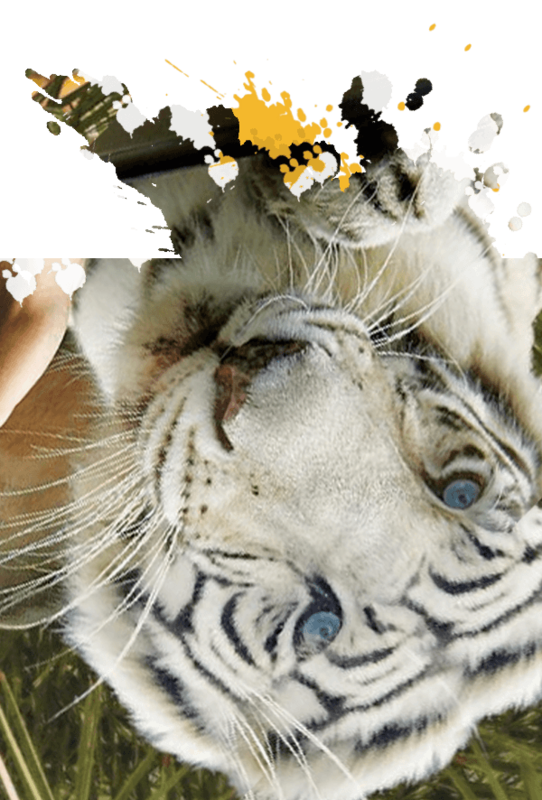 Come within a whisker of some of the world’s rarest animals, feel their energy and inhabit their world on Florida’s wildest rides at Busch Gardens.  Take a walk on the wild side with Busch Gardens’ Africa-inspired adventures! 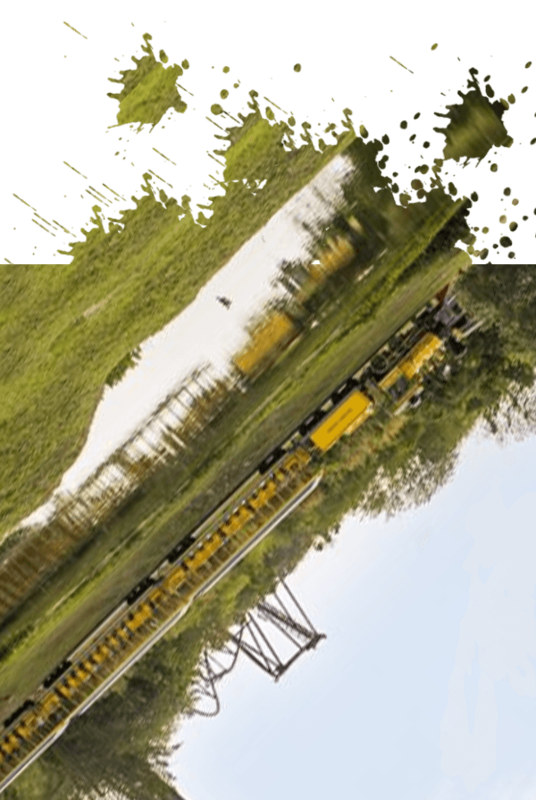 Soar, plunge, chase and spin your way through the wildest rides in Florida. 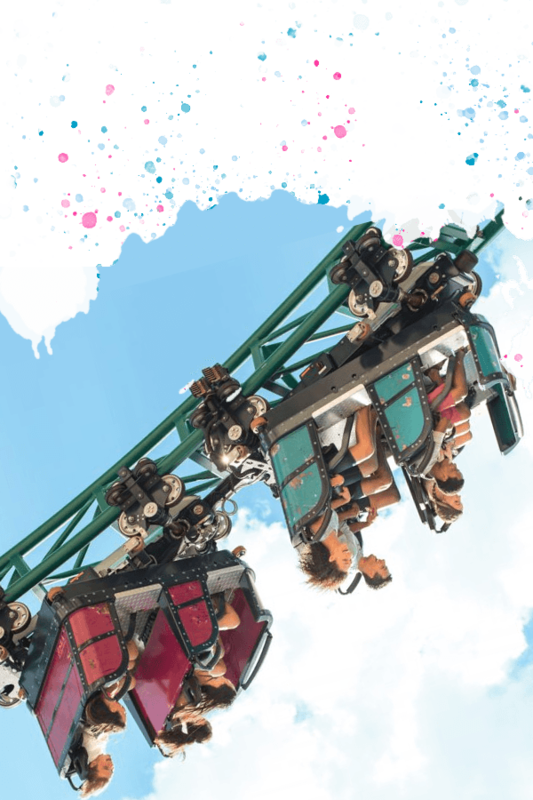 Stalk your prey at incredible speed as you brave the twists and turns of Cheetah Hunt at up to 60 miles per hour, or soar through the sky at dizzying heights as Falcon’s Fury takes you up a 335 ft summit – before plunging straight down. 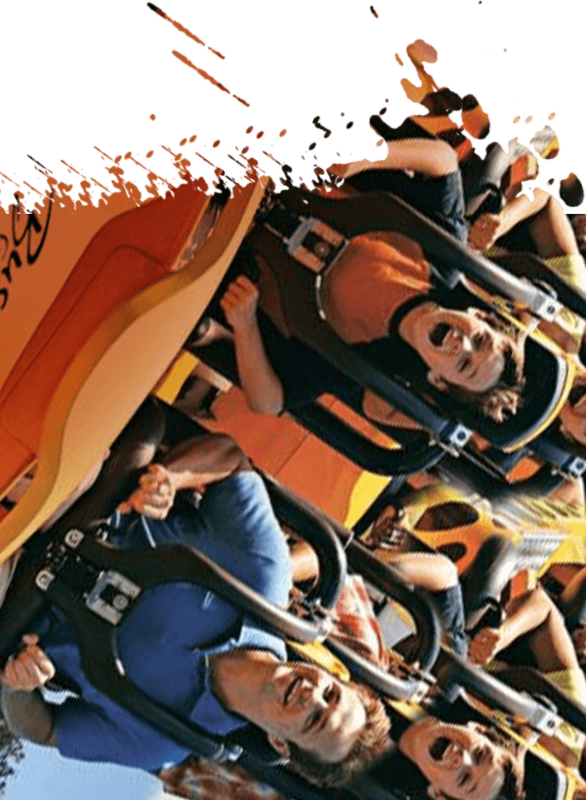 Or slither smoothly through the coils of our one-of-a-kind family spin coaster, Cobra’s Curse – our rides are wild enough to send any adrenaline-junkie’s heart racing! Come within a whisker of some of the world’s rarest animals as you climb, trek, bushwalk and explore! Travel deep into the heart of the jungle to catch a glimpse of its most secretive animals, beautiful Bengal tigers and gentle orangutans, in Jungala. Hop aboard the Serengeti Express to steam-train your way past herds of free-roaming zebra, antelopes and giraffes, or safari your way through a Masai-style village to peep at lions, hippos, hyenas and more in Edge of Africa – there’s an animal to delight every nature lover! 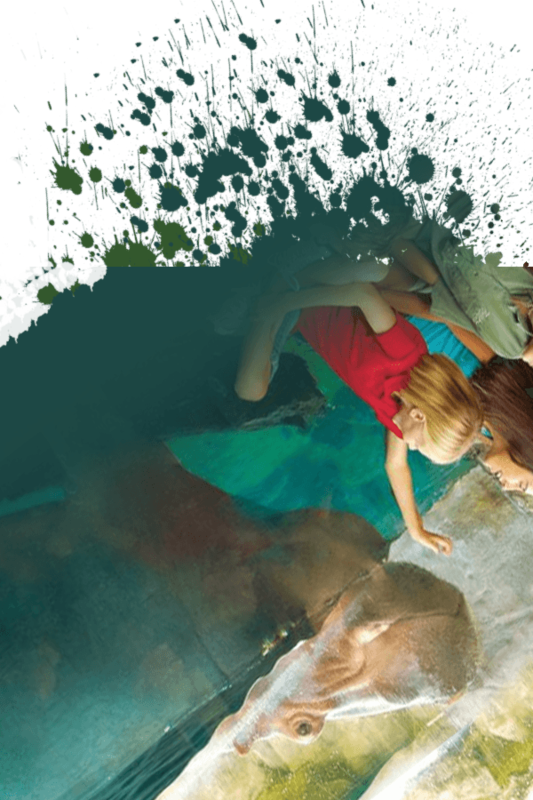 With rides, play areas and animal experiences galore, Busch Garden caters to families of all age ranges. Take a family trip down the Congo River Rapids, screaming with laughter as the churning white water soaks you all with spray – or take your kids to Lory Landing, to get up close and personal with hundreds of feathery friends. Delight smaller children with a trip to Sesame Street Safari of Fun, a special area just for tots. With all the Sesame Street characters to play with, a junior rollercoaster and a splashy flume ride, your little ones won’t want to leave. 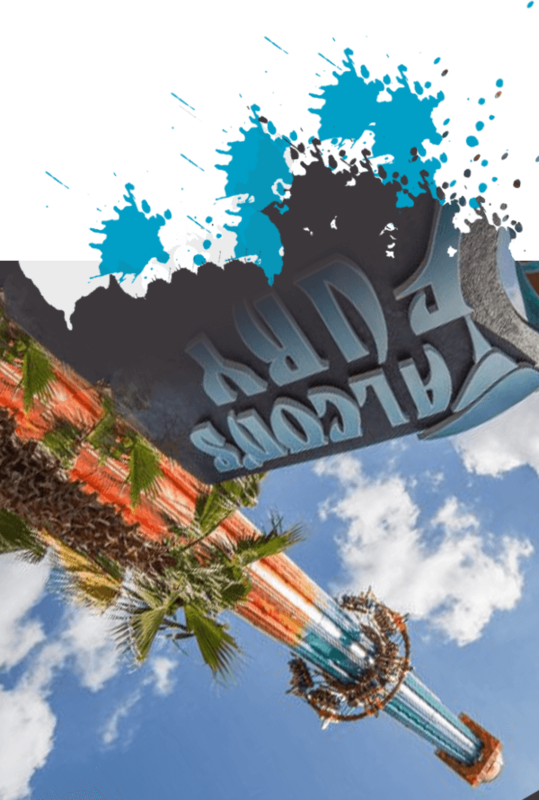 Quench your thirst for adventure on Busch Gardens’ wettest, wildest rides! 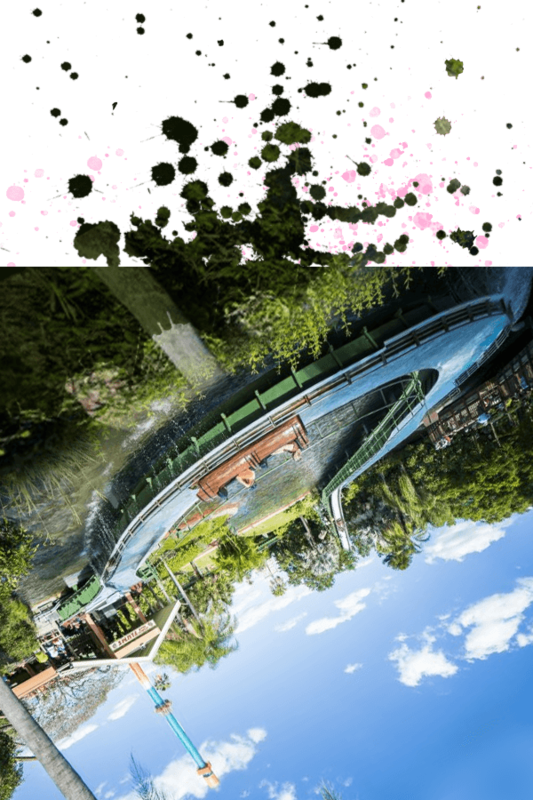 Rush along a river of twisting, turning currents at Stanley Falls – the ride starts off serenely, but quickly takes a turn for the wetter as a sudden plummet down a 40-foot drop leaves your whole flume drenched! Or take a watery tumble down the Congo River Rapids, in a reconstruction of a dramatic white water rapids adventure. Be prepared for the whole family to get soaked! Get up close and personal with more incredible wildlife by checking out these magnificent creatures from our other parks. 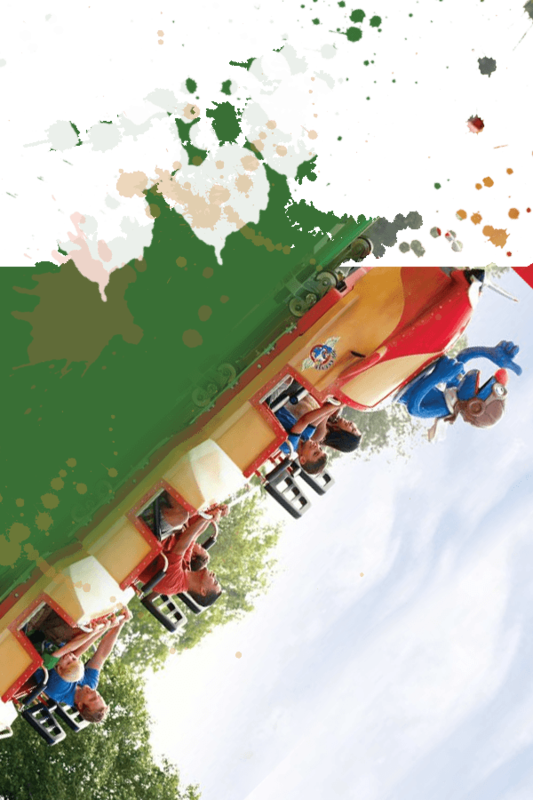 Soak up more fun and catch even more waves by getting splash happy at these rides from our other parks!